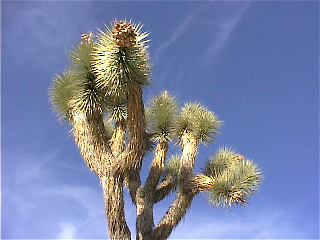 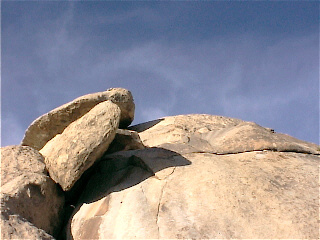 Joshua tree NP is unique because it is a cross point of Mojave desert(California) and Sonora desert(Arizona). 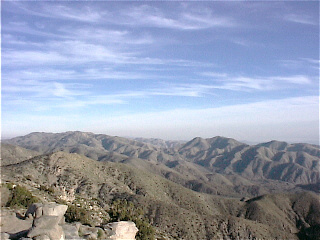 Mojave desert has just one rain season and Sonora desert has two. 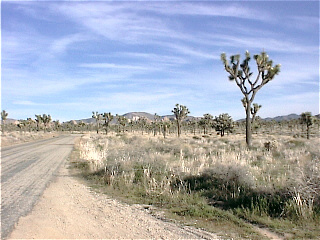 so Mojave desert is more tough environment than Sonora desert.